Formulated for dry, dehydrated, environmentally damaged skin. 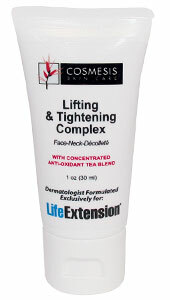 Provides immediate antioxidant hydration and moisture for all skin types. Excellent for dry climates, all activities levels, and for those who travel. An immediate drink for your skin. Antioxidant Facial Mist has been specifically formulated for dry, dehydrated, environmentally damaged skin. 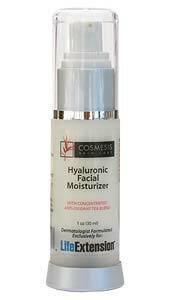 It provides immediate antioxidant hydration and moisture for all skin types. The Antioxidant Mist is excellent for dry climates, all activities levels, and for those who travel (fly) frequently. 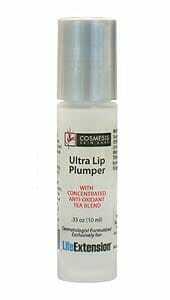 It is an immediate drink for your skin and its high levels of potent antioxidants begin working instantaneously to smooth, soften, hydrate, and refresh your skin. Purified Water, Concentrated Anti-Oxidant Tea Blend Extract, Hyaluronic Acid, Essential Minerals, Phenoxyethanol, Ethylhexylglycerin..
Spray on dry skin whenever needed.